To stalk on Cyberia.... and perhaps other things if needed. Well that might spare me of compiling the tons of issue on ArcheAge you send me? Either way welcome around, and don´t mind if you run into a soldier guy with bad English and bad manners, he just wants to play. its these another Cyb troll account, or dos these one real exist. Is this another Cyb troll account or does this one really exist. Wait, we don't play Lineage anymore? So that's why You were offline for so long! Hey! I'm not a Cyberia clone! Or alt or whatever. No matter how crazy he is. Still I'm a bit off so many people showed around so fast. ughm, gets scary. OK, now... I'm pleased to meet you all. gold wrote: Oh noes, brace yourselves! I will lurk and see around. Don't worry, I'm scared of myself the most. 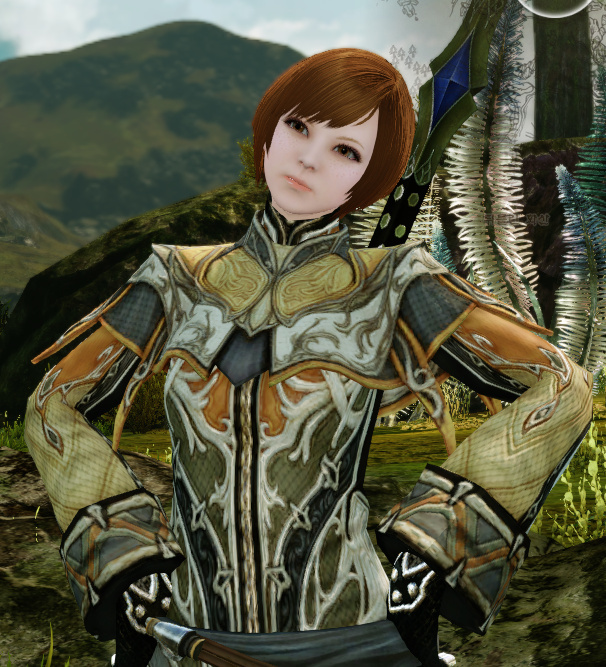 And about Archeage... that's one of the main reasons why I'm here. Cause I have been there... and I saw.... EVERYTHING. Edit: Ill stop lurking and start doing something tomorrow. Now I feel sort of sick from my stomach, may have eaten something bad. ill better lay down. Fine.... have it your way. The thing is... Trion suxx so far. Since the announcement in like January we have not heard anything. Back then they promised "by the end of this year" but since then they act like they do not even want the game. Complete silence. We even had a PR guys join us at AA source but he was pitiful excuse, only PR talk no info. So as it looks now I give no ETA. Their promises cannot be trusted. I'm gonna make an essay in the proper topic tomorrow and ill put some light on everything. I guess I need to hibernate myself for a couple of years. Maybe that'd do. And I didn't say 'FP2' obviously! I did say 'F2P'. lady zenith do you by any chance count on gold "playing" this game ? what "playing", how about letting others play on your behalf? NO WE WILL NOT LEVEL YOU ANY MORE!!!!!! Its OK.... i have thought it trough. You do not need to have level to help out. Someone has to clean the house, water the plants, feed the pigs, cleans the toilets. Clean the ship-deck. Do not worry, he will come around. Elohai - It is worth a try. It would be amazing. Eyyy ze flames ... ... Cmon you know it: there was nothing that got ever close to the potential that Lineage had. LoL is nice and fun, but there is just no real goal in it! Sure a round here and there is nice, but nothing more really - plus there is not too much fascination left after 4 years of Summoners Rift. 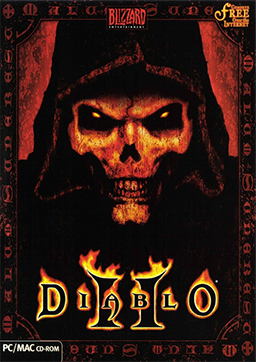 TERA was worthless and i admit, Diablo too (quit again, this time for good prolly). Guildwars and such... nah, nothing amazing there as well. But: Doesn´t mean future games would never have the potential of L2 again. It just needs to be worth the time (you know my motto is: do it for real or leave it)! THEN START DOING SOME HARD DRUGS YOU DAMN DIRTY HIPPIE!!! Laph wrote: THEN START DOING SOME HARD DRUGS YOU DAMN DIRTY HIPPIE!!! But now I see your own minions disrespecting you. Cyb... you are my idolic hero. What is happening? E aah... perhaps I lack the needed social experience. I do not understand. Look, a single simple ship in AA need 6 man to handle at minimum. 4 by guns, one by wheel, one by radar. 6 loyal warriors! that must not make a fun of own captain. And there seem to be no " Mercy4darkness " to line them up. I still believe you can do it. I mean... if there is no crew there is no ship... cause you lose the ship. Btw... anyone would wanna try Thief 2 in Multiplayer mode with me someday? It is a cooperative stealth game with bad GFX, but a dense storyline!